Perched at the northern tip of Taiwan, Taipei has gone from a dilapidated port city to a thriving metropolis. From its ornate Buddhist temples, to its towering skyscrapers, from its bustling street shops to a simple plate of piping hot dumplings, Taipei reveals its wonders big and small. 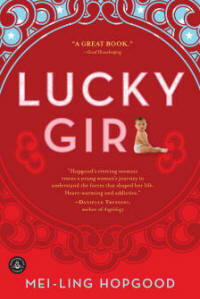 Lucky Girl describes just how author, Mei-Ling Hopgood felt about being adopted out of Asia and into a warm and loving Michigan family—precisely, like one lucky girl. Having never identified with her Chinese roots, the author is overwhelmed when, in her twenties, her family of origin comes calling. This is the true journey of one woman as she comes to terms with her complex heritage and the mix of emotions that her adoption entailed. 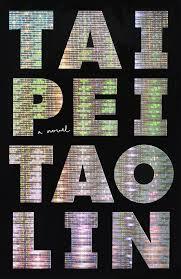 Hyper technological, drug-induced, migratory, and electric, Tao Lin’s third novel, Taipei, is part autobiography—in Lin’s own words, drawn from 25,000 pages of memory—and part fiction. We follow Paul from his uninspired existence in Brooklyn around the globe to excavate his own roots in Taiwan. It is a love story by the voice of a new generation, one who speaks in text messages, g-chats, and prescription pills. A new and important novelist emerges. 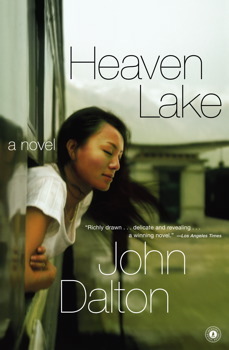 Winner of numerous literature prizes, Heaven Lake tells the story of a young American man who arrives in Taiwan to teach English and help spread the word of Christianity. A character who believes his moral compass to be unwavering, where the world is divided neatly into right and wrong, soon finds that life often deals in shades of grey, and a proposition made to him early in the book takes on new meaning as the novel unfolds. 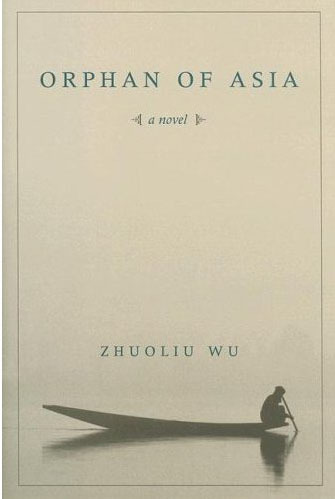 A classic of Asian literature, Zhuoliu Wu’s semi-autobiographical novel, Orphan of Asia, turns around questions of identity in mid-twentieth century Taiwan. The book takes place during the Japanese occupation of Taiwan, as the protagonist grapples with his own budding identity, torn between the Chinese culture of his village and the modernizing effects of colonial power. Political and psychological, this work stands the test of time. A Thousand Moons on a Thousand Rivers unfolds as the encroaching effects of modernism threaten to overtake the analog existence of agricultural life in a southern Taiwanese coastal village. 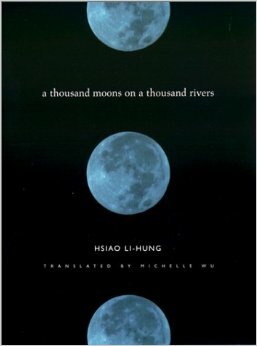 Hsiao Li-Hung captures the dual tensions—of the old ways, on the one hand, and the new, modern ones on the other—that press upon a young girl in this coming of age story. A beautiful and poetic read.